If you don’t know what a Ragnar is, take a look at my blog or head over to their website and check it out. Basically it’s a 24ish hour relay running race. The one and only Ragnar Relay i completed was a point to point course starting in Cumberland, MD and finishing in DC last September. The Ragnar Trail events are different because you camp in one location and teammates go out one at a time and cover the same trail loops. The trail Ragnar series is cool because you can relax, rest and use a bathroom at the campsite. During the point-to-point course there’s a lot of waiting around, port-o-potties, smelly vans and no sleep happening. The camping added a very fun and relaxing element to the race. Do you guys see the signs for S’mores and coffee? We definitely ate smores, but I brought my own cold brew coffee. Take that as a professional tip the next time you camp: if the weather is 90+ humidity, bring cold brew in the cooler. Time flew, and our first runner took off around 3:30pm Friday. I had so much down time and was antsy, but with walking around, a power nap and eating dinner, the sun went down and I headed to the finish line to wait at the exchange tent. When it was finally time to start, I kept repeating to myself to take my time, don’t do anything stupid on the first leg and to run with quick feet. I forgot how running at night heightens the senses. I felt lit up for those 5ish miles. There was so much to pay attention to on trails, let alone in the dark with only a headlamp giving way to several feet in front of you. Rocks, roots, ups, downs, wooden bridges, twisting and turning paths, trying not to miss the appropriate colored trail signage, it all was happening at once and it was entirely exhilarating. I felt alive, I felt renewed, I felt like the only thing that mattered was the run I was in, the next place my foot was landing and the breath I was taking. You can’t put a price on that. That kind of running is everything. After my leg I stretched out in the REI area, they had foam rollers and rolling sticks for runners to use. Then i went back to camp to rehydrate, eat, sleep and get ready to do it all over again. “Runner” capris – 73 Threads! Stacey & I are on Team Nuun, so you know we #stayhydrated right. Saturday kinda flew by. I ran my 2nd leg around 6am and my 3rd at 2pm. I was happy with my trail running. I kept a 9:30/pace on all legs despite difficulty level, which made me happy the effort was there for the consecutive runs. Me: I know you but I don’t know your name, what’s your instagram handle? Me: Yes! I follow you, i knew you looked familiar, i’m @Shesgoingforspeed ! G&G: Oh yeah!! I follow you too! Have a great run! Did i mention this was a hot hot hot race? Even though I ran at night, it was so hot and humid i poured buckets of sweat. Like I said, Nuun came in handy. The 3rd leg was about surviving the heat, I walked uphill as I needed but finished strong to handoff to our last runner, Steve. Once I was done, I rejoined our people and waited for him to finish so we could get medals. If I thought the shady, breezy trails were hot and humid, I didn’t know what was coming on the black asphalt with the sun beating down on me. Another hot run done and lots of weekend miles. Not much to say about the historic St. Mary’s 1/2 other than I’m happy my calves warmed up (at mile 8) and i’m glad my head is in the right place for distance training. One foot in front of the other was the challenge for this 2+ hour run. You read that right. 2:10:53 was how long my beaten up legs took to cross the finish line. But I did it, i’m proud of doing 28.6 miles in 36 hours (especially the trail miles) and ready to start picking more races to …well… race! Did I mention I’m doing the DC Ragnar again this September? hehehehe. I love it! Do you ever double up races in the same weekend? Who has a fall half or full marathon on the horizon? Help me pick one! 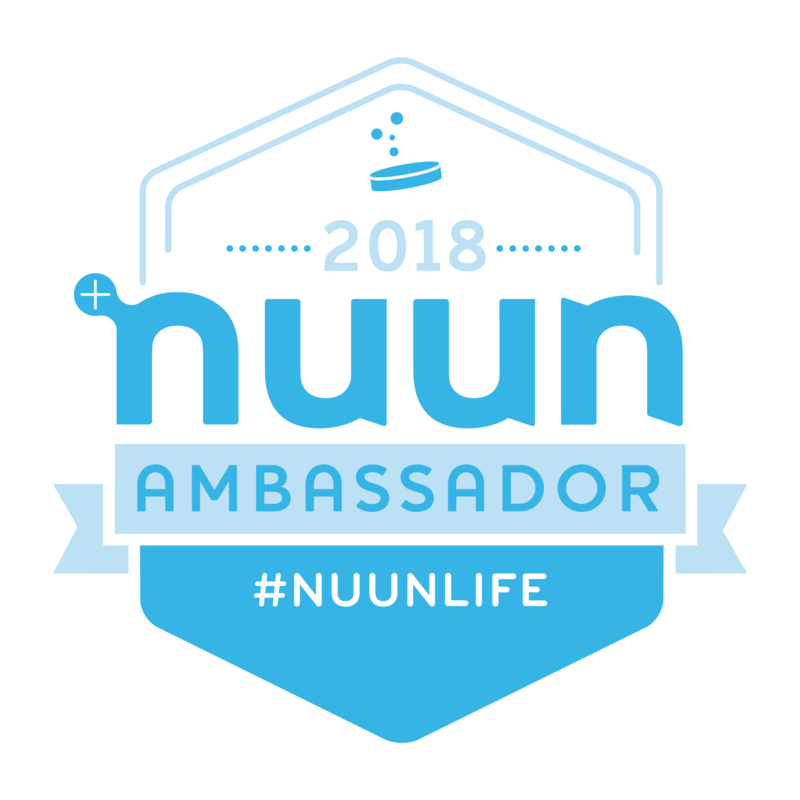 Categories: Uncategorized | Tags: #RagnarTrailRVA, 1/2 marathon, 73Threads, dc fitness blog, dc running blog, maryland runner, nuun hydration, ragnar relay, ragnar richmond va, Ragnar Trail, ragnar trail va, running blog, st marys historic 1/2 marathon, Trail ragnar recap, When I'm dead i'll rest | Permalink. love the vibe of their races. Oh i’ll check out EX2! Thanks! Some friends and I did a van Ragnar back in 2014 (Madison to Chicago), and then last fall we did a trail Ragnar and I loved it! I wasn’t sure if I’d like it, but I thought it was much more fun than the point-to-point Ragnar. It was nice to actually get to spend time with your teammates and to have a little bit of your own space. Plus the trails were really fun to run on (although nighttime trail running is a little scary). Glad you had a good time! I can’t believe you went and ran a half marathon afterwards…that’s incredible! nighttime trails were crazy scary!! Cori, you are crazy awesome. You have done everything. I appreciate your blog and tips you have offered. I just did a Ragnar Trail this weekend too in Zion. We had a blast! I was wondering about the Spartan giveaway you mentioned in the last post. Are you still having it? I look forward to your response and your weekly posts. Thanks!